Frontpage is a Woocommerce-ready, fully responsive WordPress theme that can function as a store, magazine, blog or static website. But what makes Frontpage stand apart from the crowd is flexibility, it comes with 6 different homepage layouts and 3 different single post layouts. 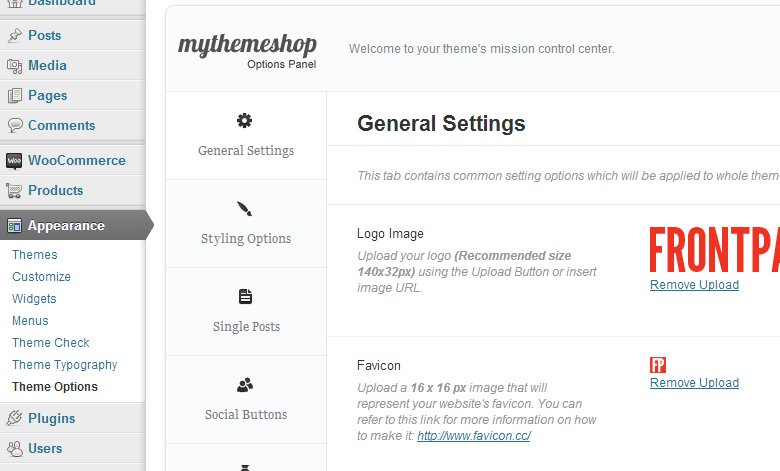 Frontpage includes several layouts to choose from, giving you the maximum flexibility to customize your site. 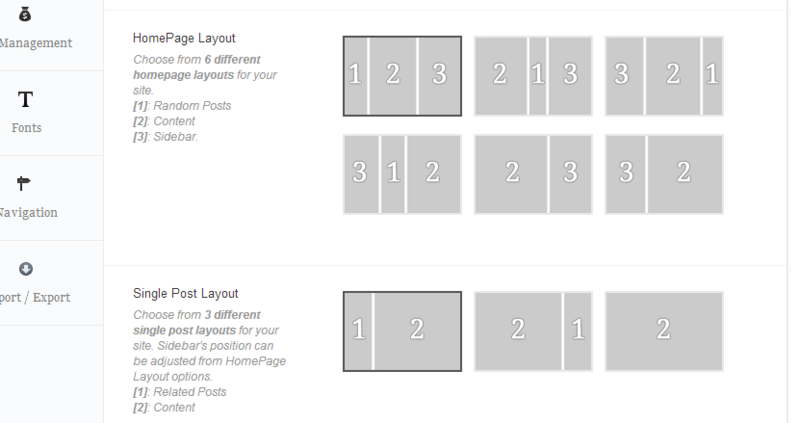 There’s 6 homepage layouts and 3 single post layouts to choose from. 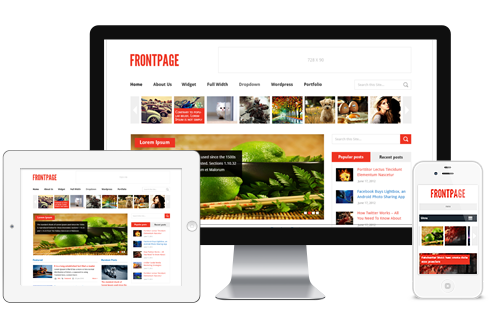 Frontpage is a responsive WordPress theme and automatically adjusts for the optimal display on any device or browser. Frontpage includes our industry-leading options panel that lets you easily customize and configure your theme without editing tons of code. Frontpage comes with our custom widgets already included, so you can set up your blog quickly without having to add a bunch of plugins. The shortcodes included in Frontpage will allow you to build posts and pages in a breeze and add functionality with 1 click. Frontpage is translation-ready, so by adding a translation file, you can reach new audiences around the globe. Frontpage is search engine optimized, so your posts and content will automatically be indexed and outrank your competition naturally. Frontpage is hand-coded with the latest in HTML5 and CSS3 techniques, giving you access to everything the web has to offer. 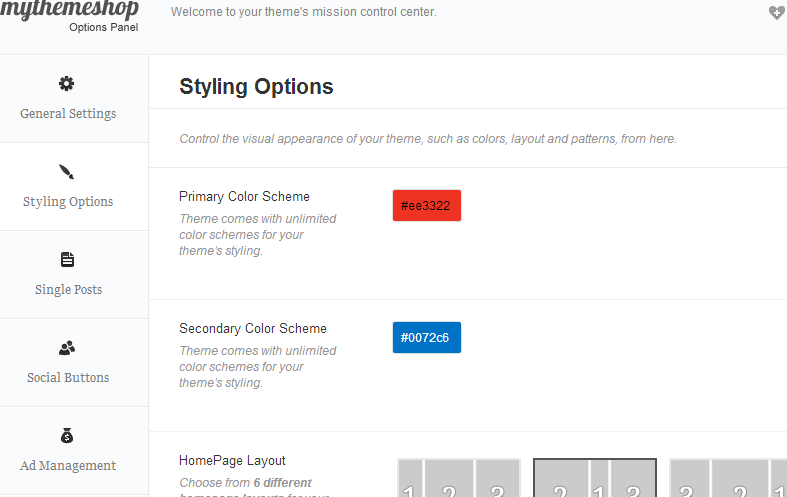 Choose the colors that reflect your personality, by choosing from unlimited color schemes all included with Frontpage. Frontpage includes our sleek lightbox, so you can show off your multimedia content in style. 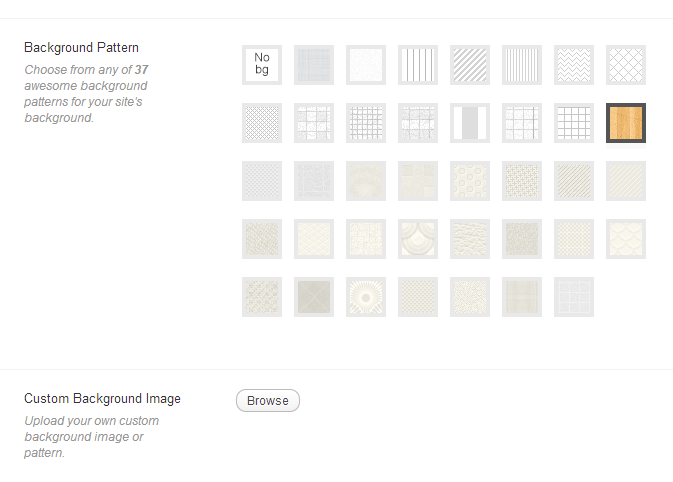 Customize Frontpage even more, by choosing from unlimited backgrounds including textures, patterns, solid colors and more. Frontpage is easy to set up and use, but if you get stuck, our premium support is included and our staff is ready to help you. 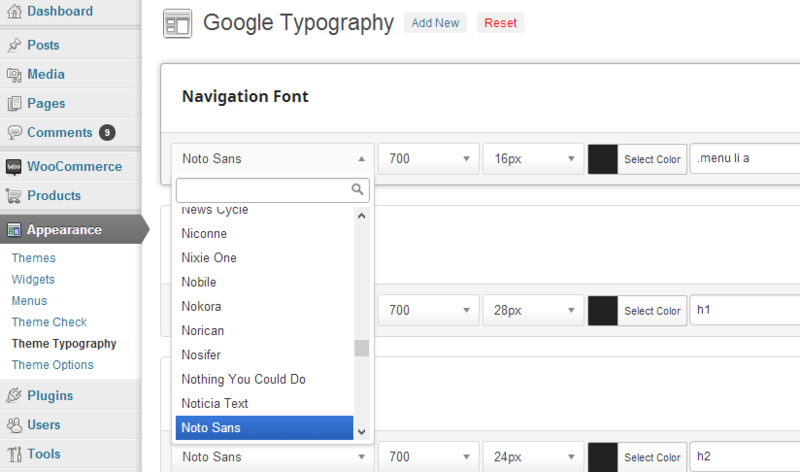 We integrated Google’s Font library with Frontpage, giving you access to a huge range of typography options to choose from. 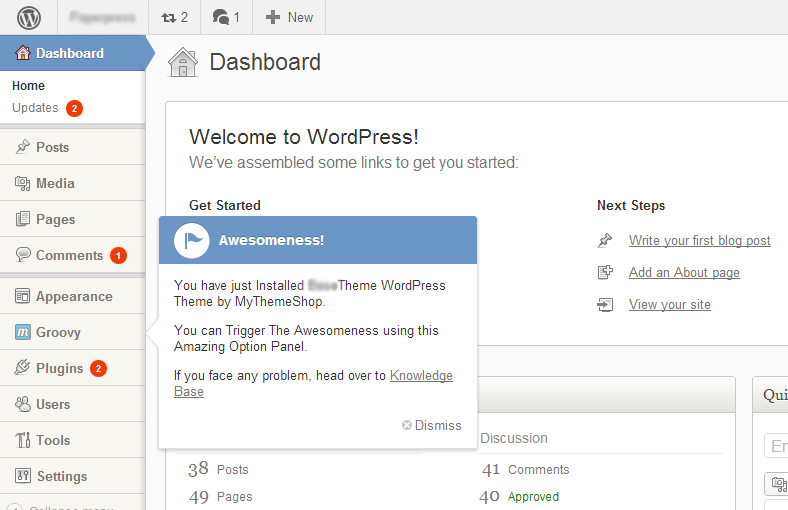 FrontPage theme comes with social sharing buttons. We use Asynchronous loading technique for sharing button scripts which will load your site lightening fast. Frontpage is click-optimized and will help you earn more from Adsense than ever before. Frontpage includes our custom dashboard design that optimizes and streamlines your blogging experience by providing easy access to the most commonly used functions. Load your icons lightning fast, with no need for images, thanks to our icon fonts(350+), which allow you to quickly and easily add icons anywhere in your blog without any hassles. Integrated with the web’s leading ecommerce plugin, WooCommerce, FrontPage will help you sell products and services to customers. 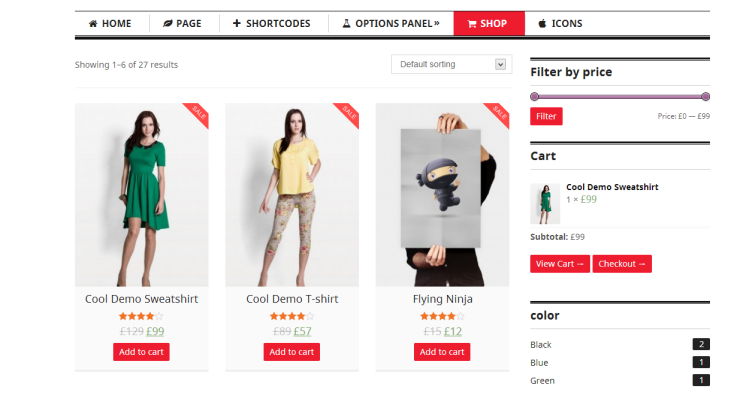 Simple to set up and feature-rich, WooCommerce + FrontPage is the perfect combination.